K&G Marine was founded in 2007 by Carlos Reyes. From the very beginning the company’s vision was to become Fort Lauderdale’s number 1 stainless steel marine fabrication company by providing excellent customer service and beautiful stainless steel pieces. Since then, K&G Marine has worked on hundreds of mega yachts and other marine vessels from all over the world. K&G Marine is mostly recognized for their custom stainless steel rails, tuna tops, and stainless steel anchor pockets. 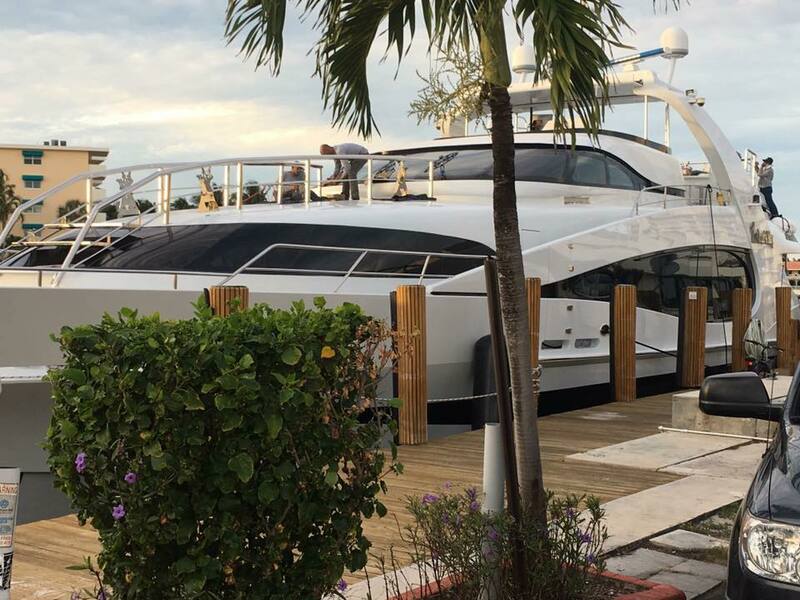 K&G Marine provides metal fabrication services all types of boats, luxury yachts, and vessels in Broward and Palm Beach County. K&G will also travel internationally for projects. The 1st step to any custom project is coming up with an approved design and course of action. Our in house engineers start by drawing a mock up of the precise measurements and materials required for the job. Once the designs get approved our Pro fabricators can begin working on bringing the designs to life. They use our in house cutting machines along with various welding techniques to accomplish the task. After the custom parts have been fabricated we begin polishing the metal. Our most popular finish is the, “polished mirror finish.” Once the finish is applied we begin with the installation. WE ARE 6G CERTIFIED BY ABS, LLOYDS, AND RINA. CAN WE HELP YOU? K&G Marine was founded in 2007 by Carlos Reyes. 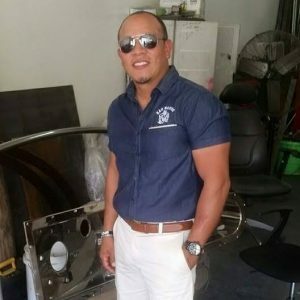 From the very beginning the company’s vision was to become Fort Lauderdale’s number 1 stainless steel marine fabrication company by providing excellent customer service and beautiful stainless steel pieces. Our ABS certified welders have what it takes to accomplish every job to matter how big or small. Our ABS certified welders have what it takes to accomplish every job to matter how big or small. K&G Marine is licensed by the State of Florida to operate in and out of the US. Our company is backed up by a $1,000,000 policy to provide the necessary coverage in case of an accident. We are confident in our work. That is why each of our projects come with a 1 Year Warranty. If you find any faults within that time period we will fix the job, free of charge, no questions asked! We have one of the fastest turn around services in Fort Lauderdale, Florida because we do whatever it takes to get the job done by deadline. Our team will take on emergency jobs and work around the clock if necessary.